Find out what a day at FC Barcelona is like for the Frenchman. The trip with the team, the arrival at the stadium, the warm-up, media duties… don’t miss this video on the occasion of his 21st birthday! Ousmane Dembélé is celebrating. The Frenchman is 21 this Tuesday, and he reaches this landmark birthday in a great moment of form. The youngest player in Barça’s first team has started four of the last five league games, and in addition, has scored three goals as well as providing assists. After a season blighted by injuries, the No.11 is adapting well to his surroundings. 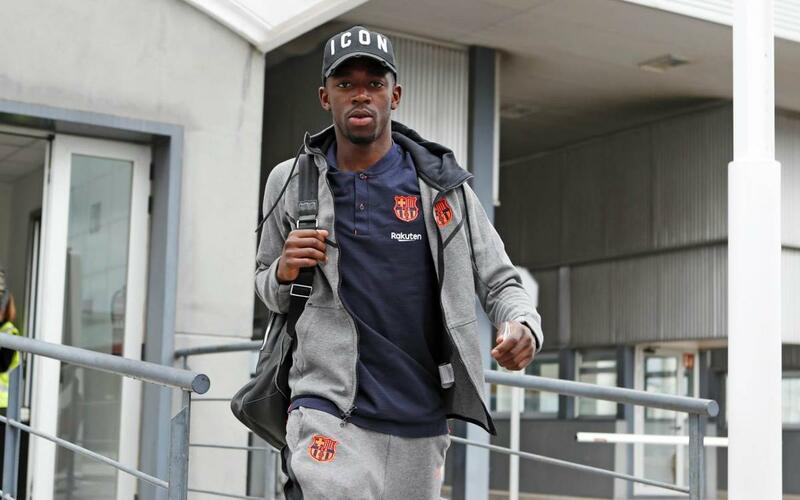 In the following video, we spend a day with Dembélé at Barça. Training at the Ciutat Esportiva Joan Gamper, a trip with the team, arrival at the Camp Nou before a match, warm-up, media duties… Don’t miss it!